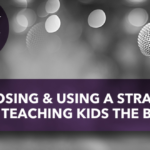 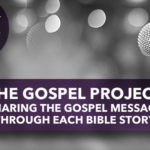 Chuck Peters and Jana Magruder invite Tim Pollard, team leader of Explore the Bible: Kids to join them for the final episode in the curriculum podcast series. 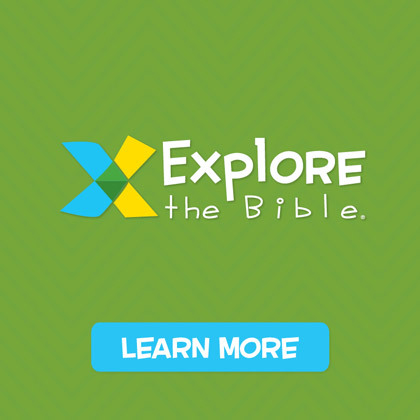 Explore the Bible: Kids, is an ongoing curriculum designed to help churches teach kids the Bible book by book. 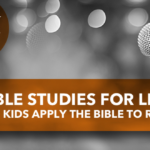 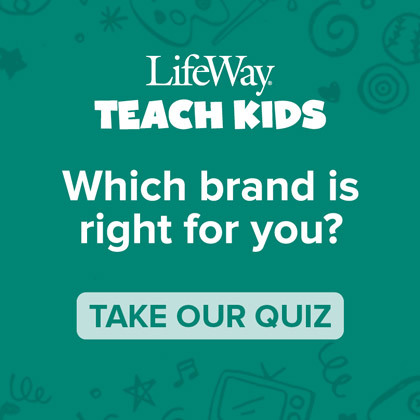 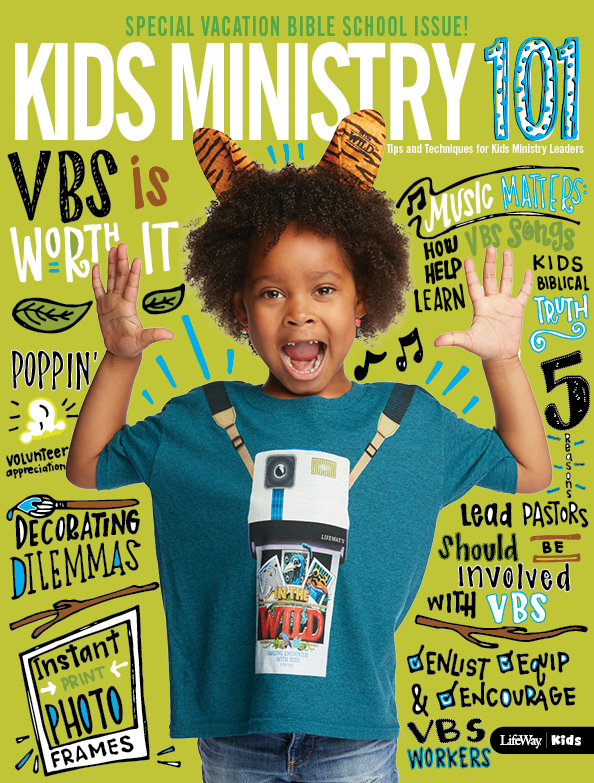 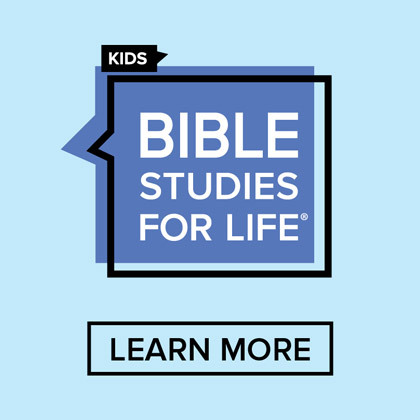 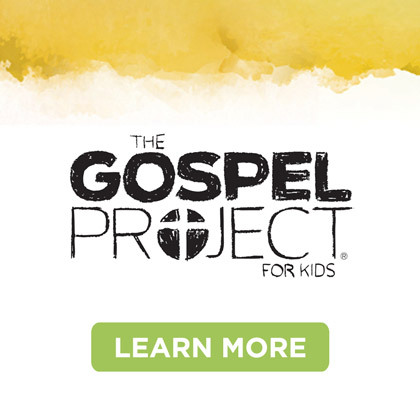 They share how churches can help kids study the Bible book by book in its context and discuss other helpful Explore the Bible: Kids resources.